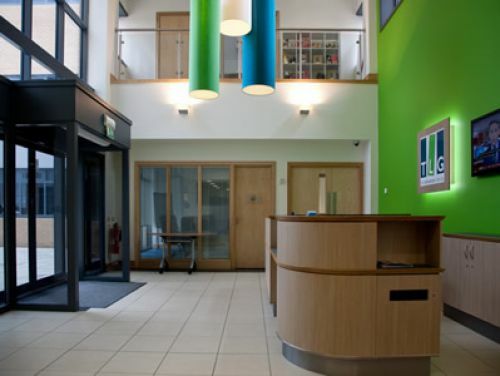 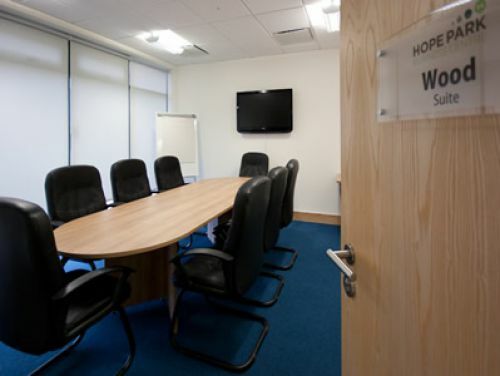 Hope Park - Bradford, BD5 | Property8 | Office Solutions Yorkshire! 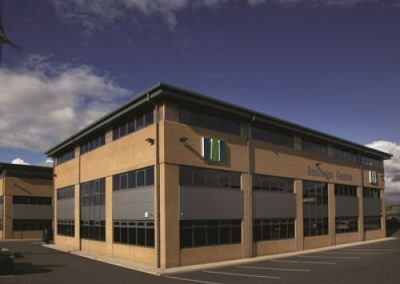 This stunning building has modern offices available to let in suites or “floor by floor”, on a flexible rolling licence basis or on a lease with a length of term. 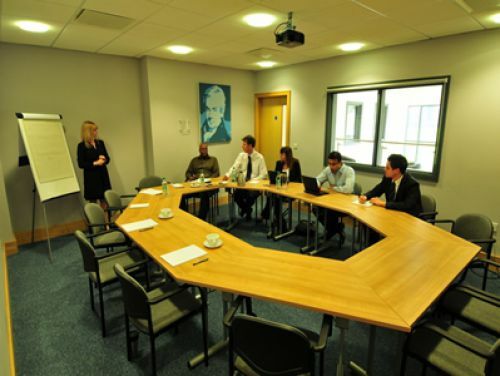 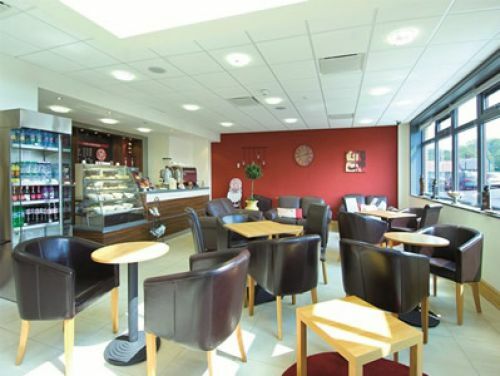 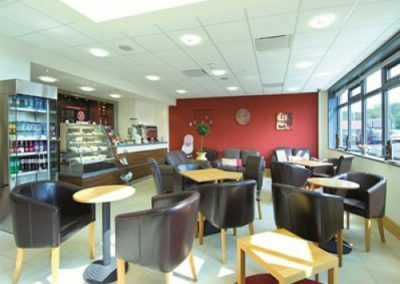 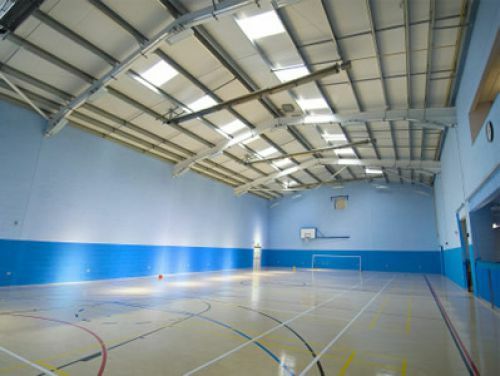 Clients will benefit from all the centres facilities at their own disposal, including high speed broadband, Costa Cafe and on site meeting rooms. The centre is situated at the gateway to Bradford at the top of the M606 and only 10 minutes away from the city centre.